La Triennale di Milano came back after a 20-year hiatus just two years ago and already it’s getting a revamp. 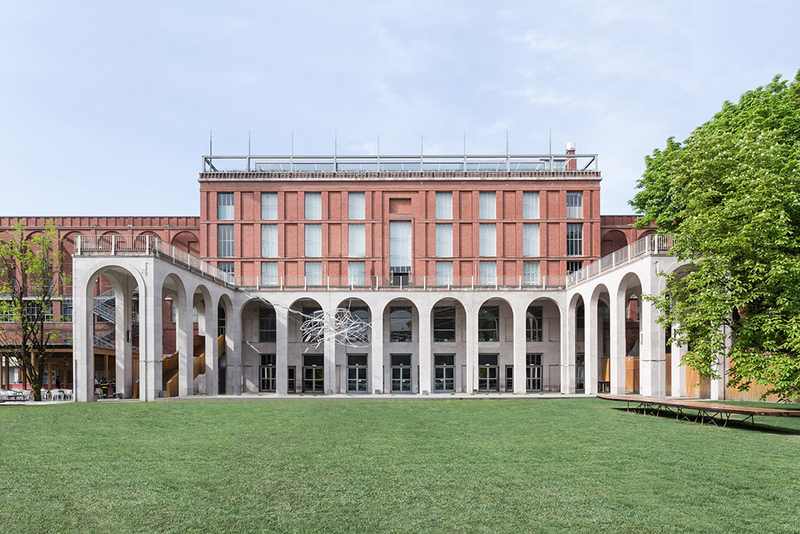 The Triennale, which takes place in the museum of the same name within Milan’s Palazzo dell’Arte, has just elected architect and urban planner Stefano Boeri as its president with a plan to return to the festival’s roots that date back 85 years. Boeri’s stated goal is to return the Triennale to its position at the center of the “international dialogue between culture, economics, society, arts, and industry…When governments and political systems are no longer a reference point for progress, we look to other places, such as creative institutions, to facilitate that dialogue.” Not limiting these updates to just the theoretical or curatorial realm, the changes are also going to be quite physical—the Giovanni Muzio–designed Palazzo dell’Arte will be restored to its original 1930s rationalist condition.